MOSCOW, the Russian Federation (BulgarianMilitary.com) – The delivery of the second batch of S-400 anti-aircraft missile defense systems to China by sea will start in late July, a military-diplomatic source told TASS on Wednesday, learned BulgarianMilitary.com, quoting Tass. 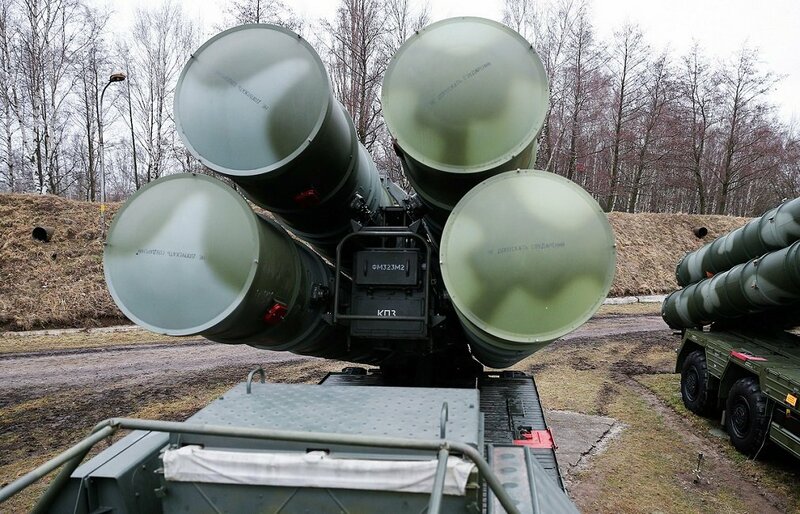 “The transport vehicle with the first batch of equipment from the second S-400 regimental set for China will put to sea in the Baltic in late July this year, that is almost five months earlier than the term set in the contract,” the source said. He added that to deliver the whole set to the customer “at least three marine vessels will be used.” He did not specify the deadline for the dispatch of the second and the third ships.